The Botanical Garden is one of the city’s largest parks, with lots of space and areas with special plants and trees. 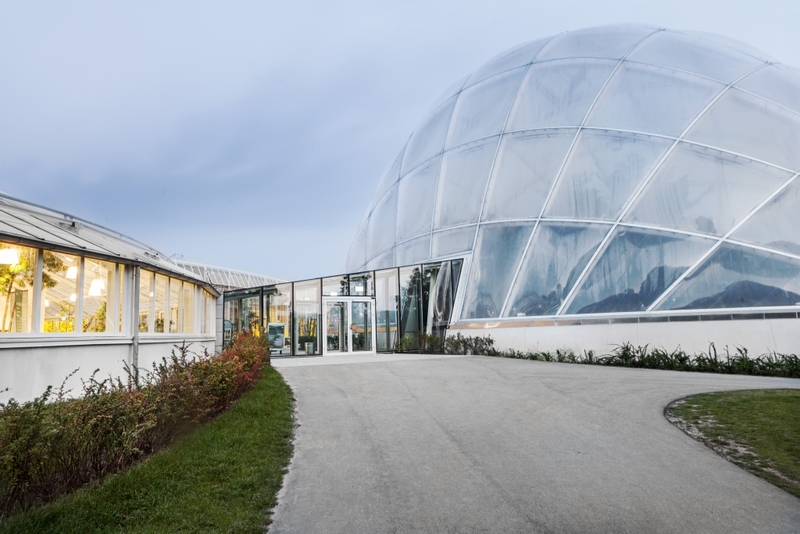 The Greenhouses contain four different climate zones of beautiful flowers and impressive plants. 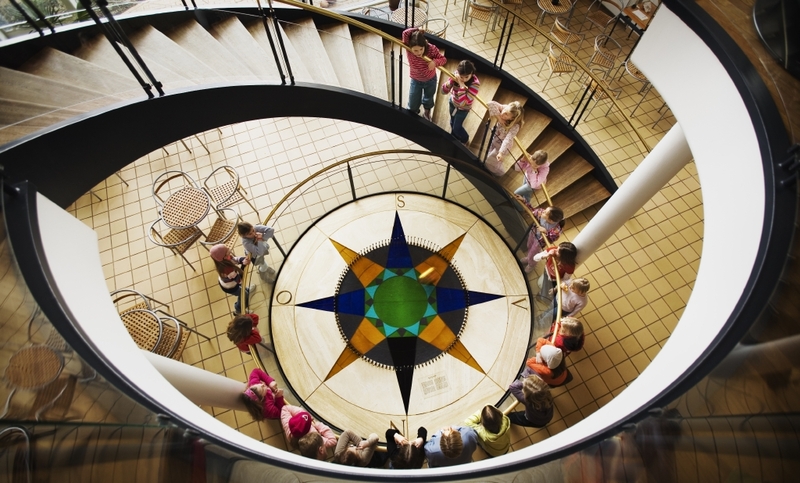 The observatory is open to the public from October to May and offers approximately 15 free presentations each month. 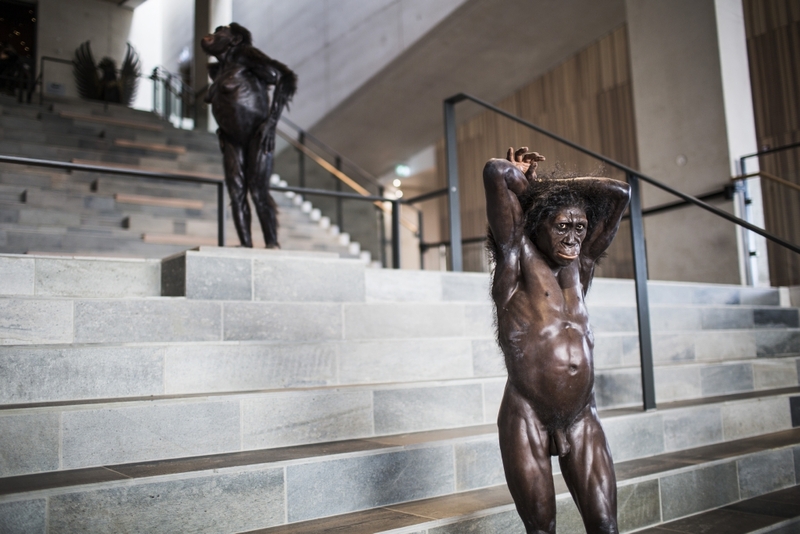 The second largest natural history museum in Denmark both in terms of the size of its collections and exhibition space. 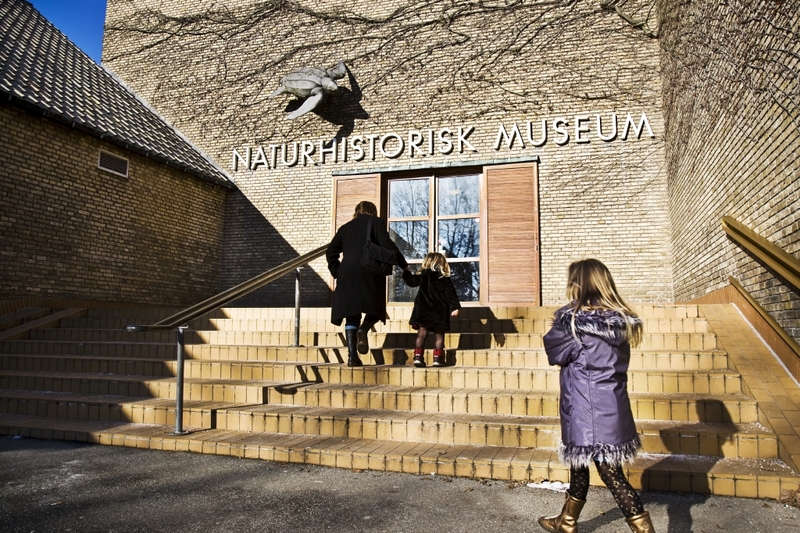 At the Steno Museum, you can explore how we humans relate to nature and science. And you can see the stars in broad daylight in the planetarium. 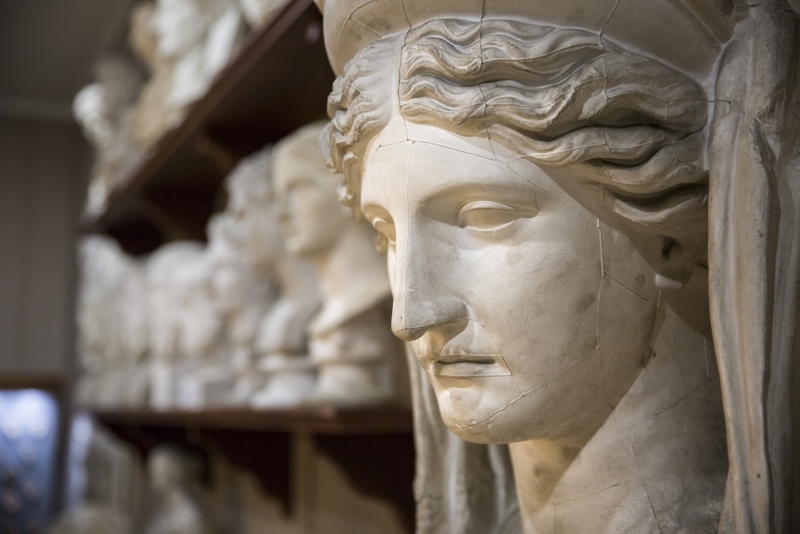 A university museum specializing in research and dissemination in the art and culture of ancient Greece and Italy. 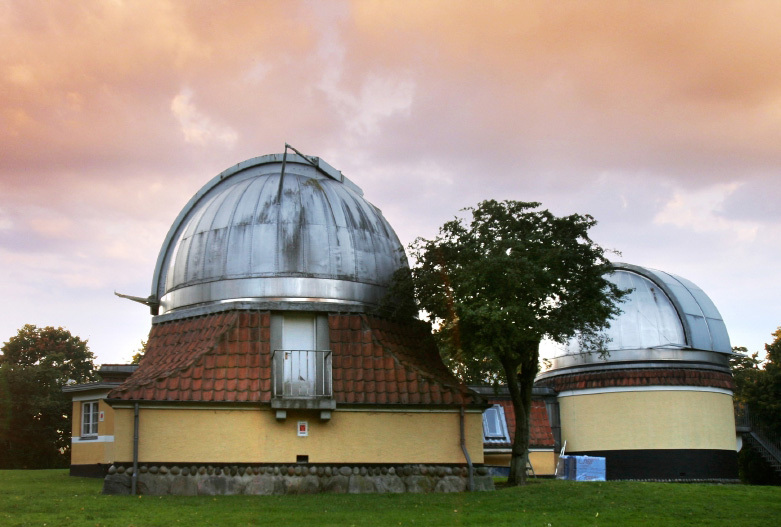 Moesgaard Museum is dedicated to archaeology and ethnography and is located in the forest approximately 10 km south of central Aarhus. The Old Town. 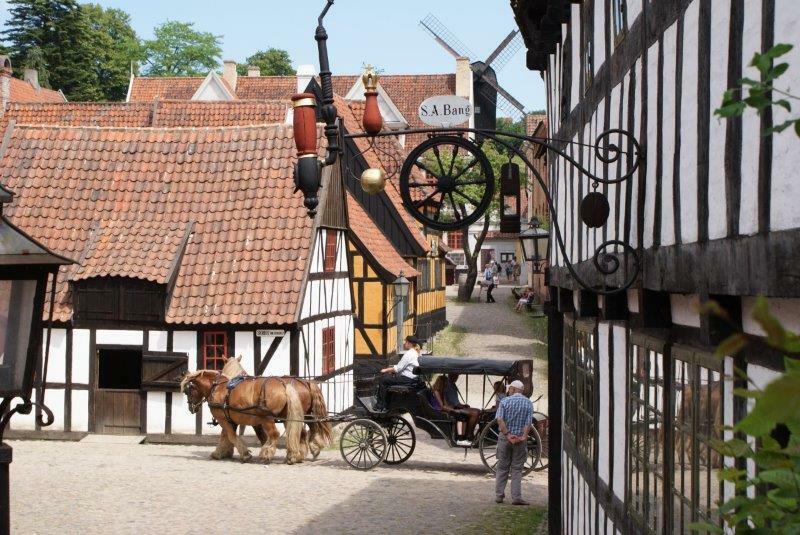 The museum is a living picture of everyday life in the Danish towns of the past.